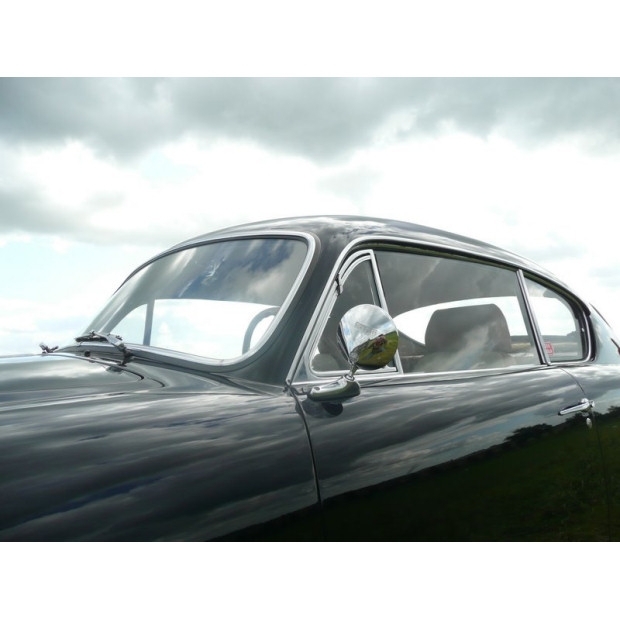 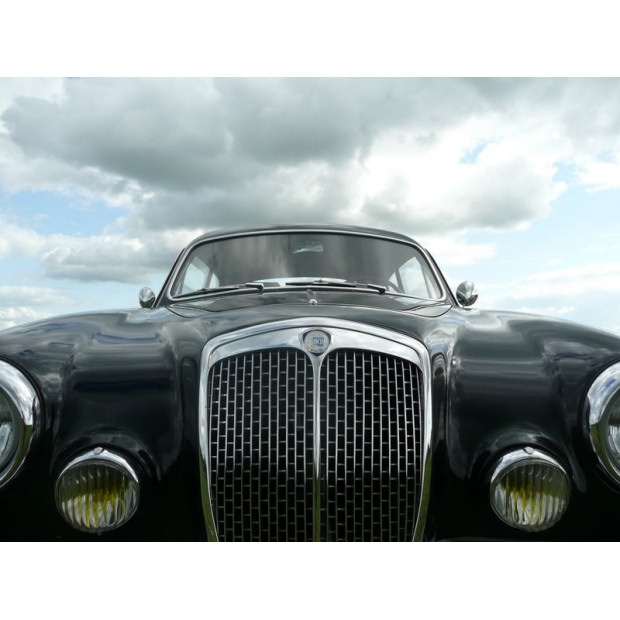 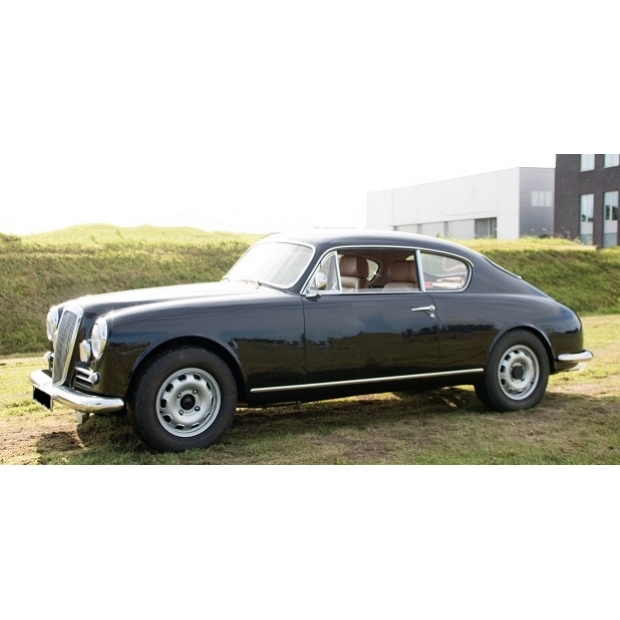 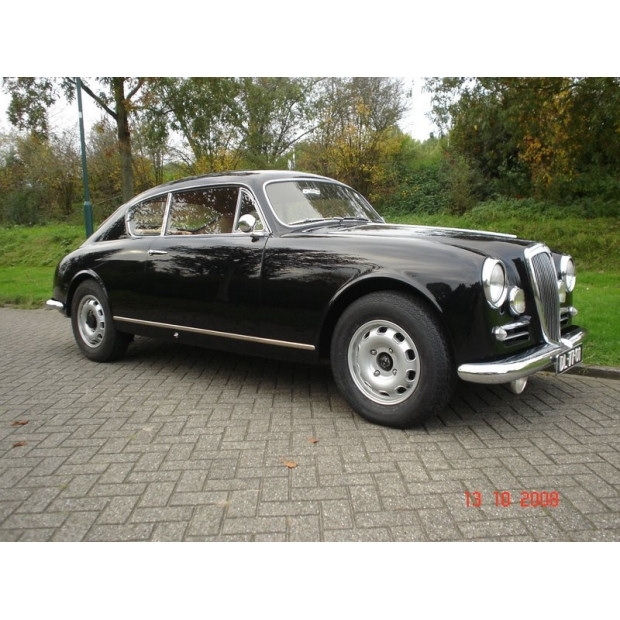 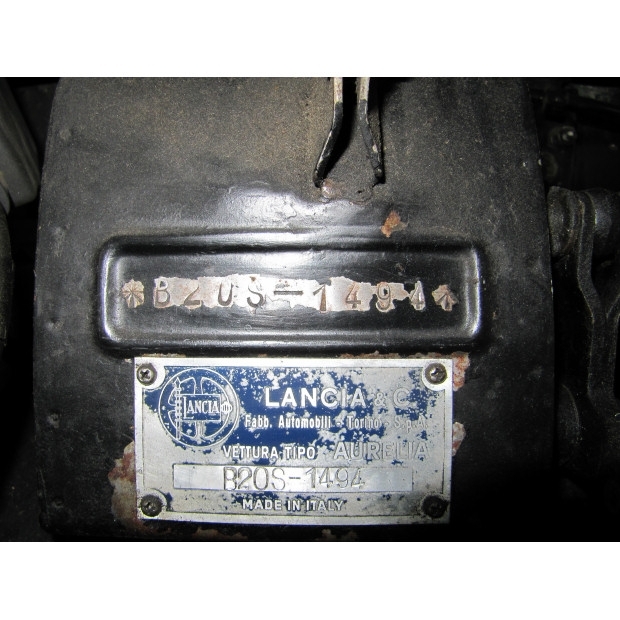 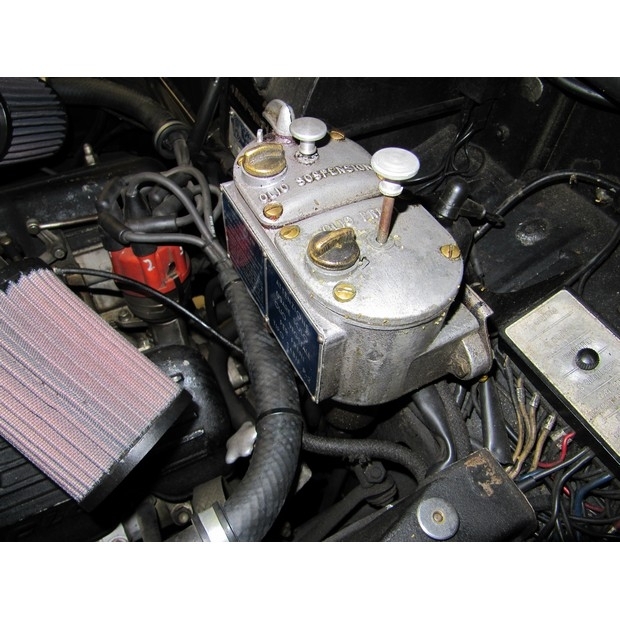 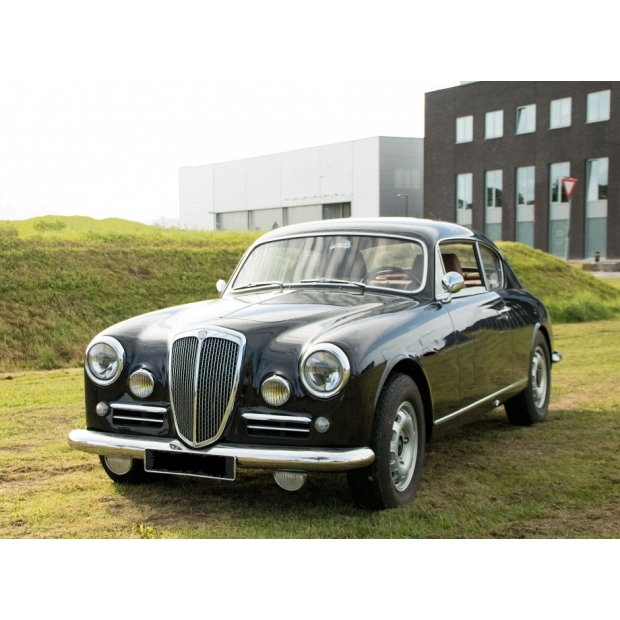 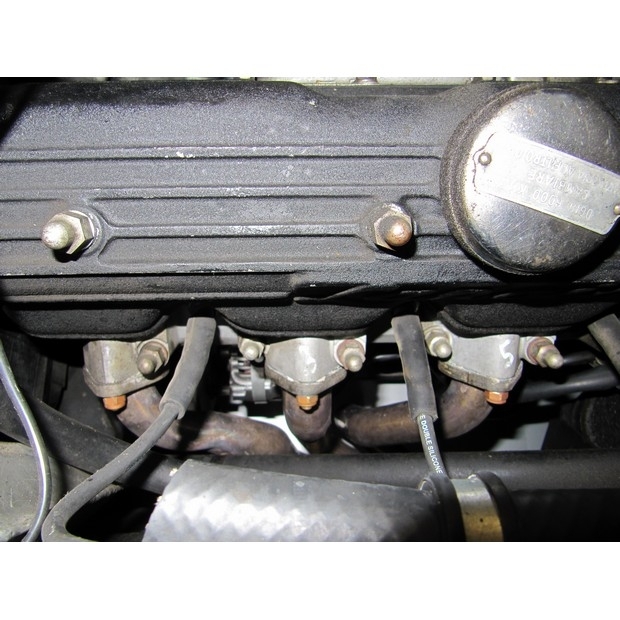 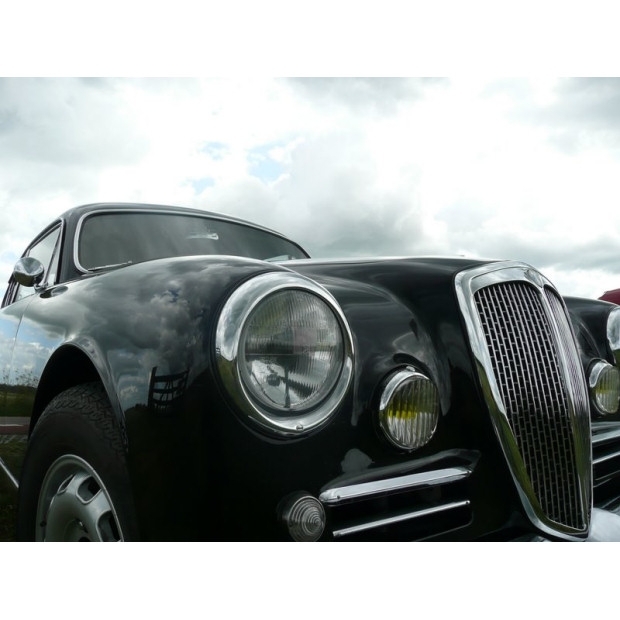 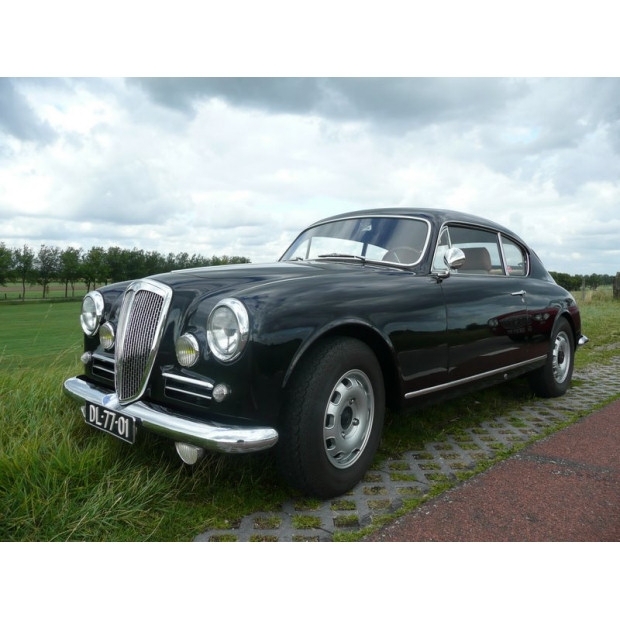 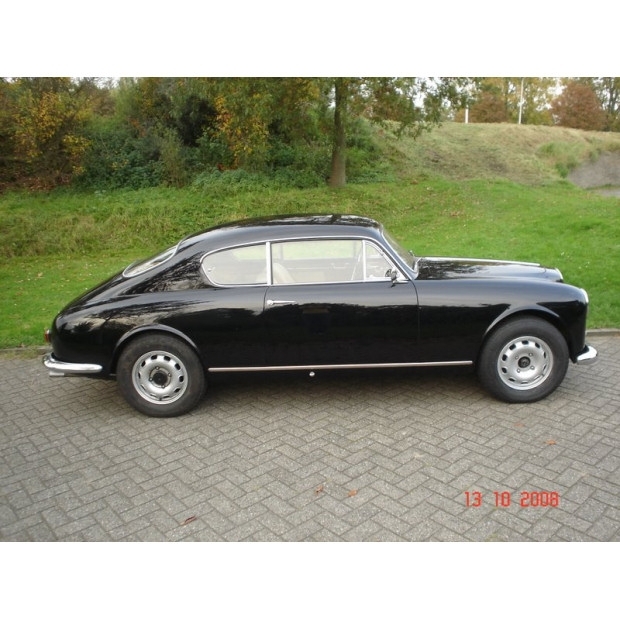 Lancia Aurelia GT 6th series (B-20) in black. 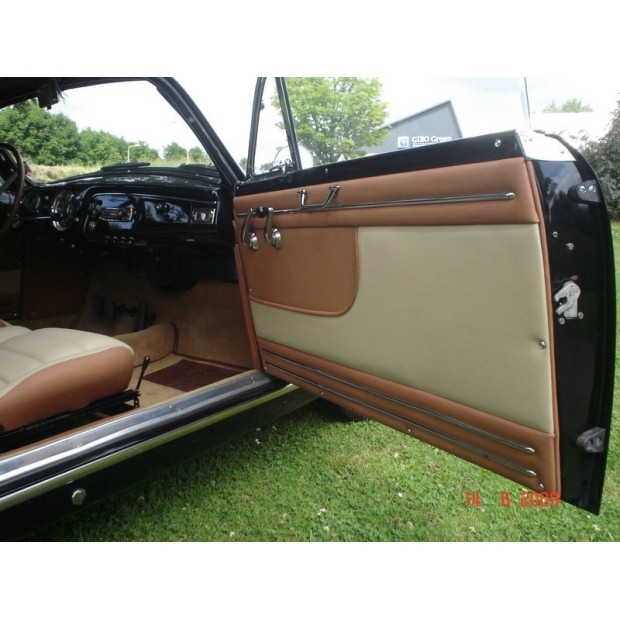 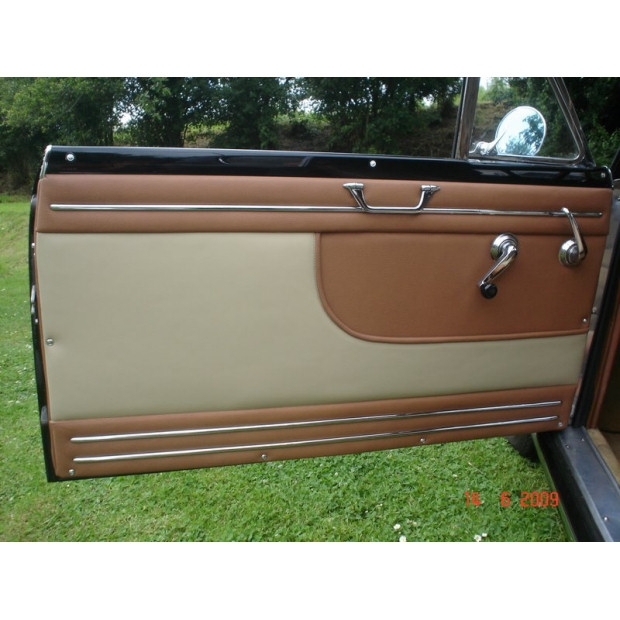 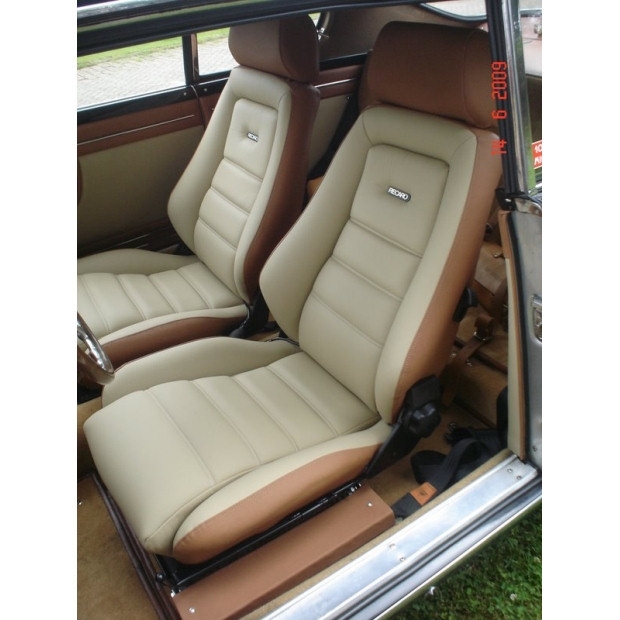 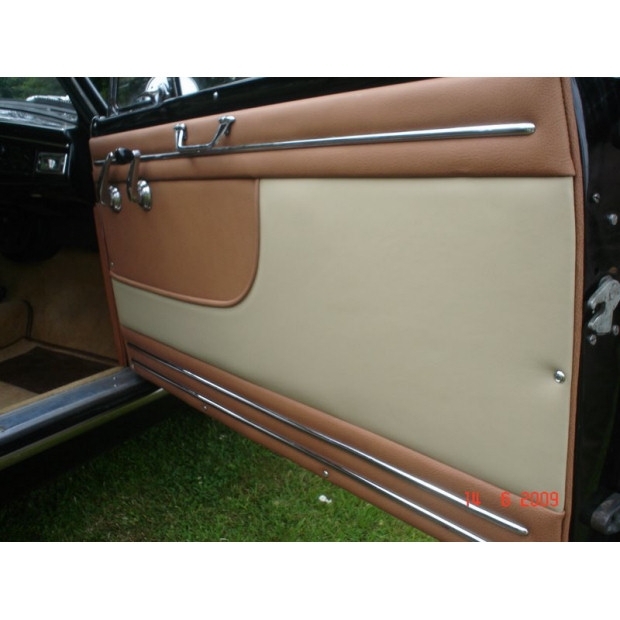 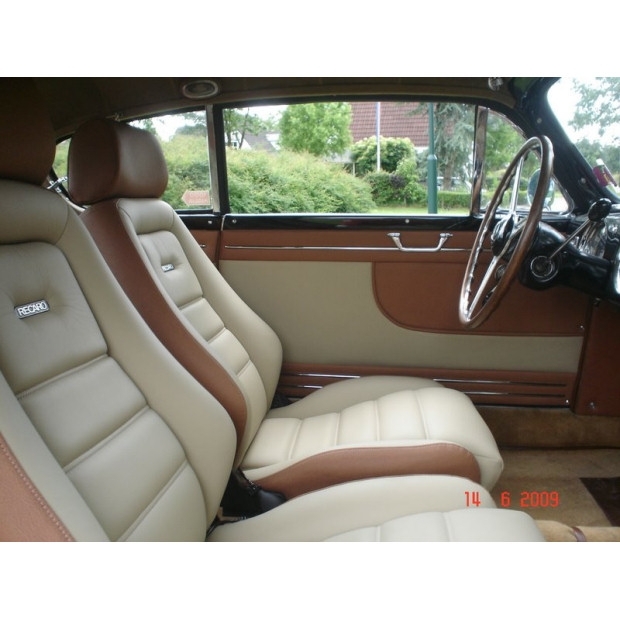 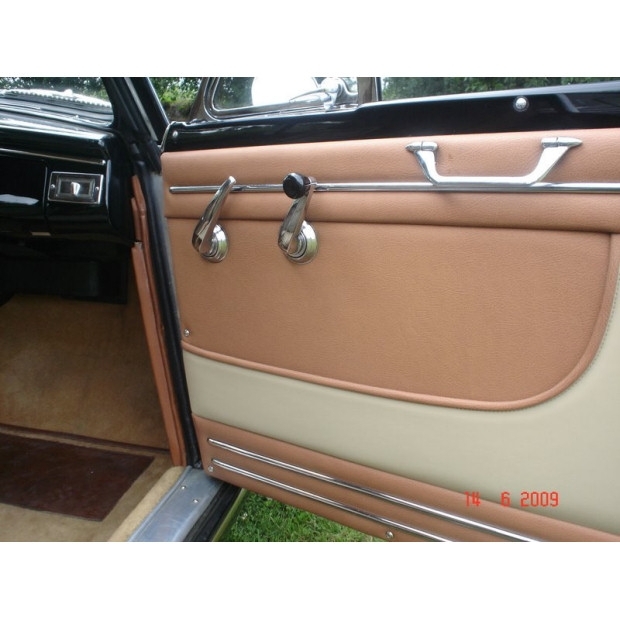 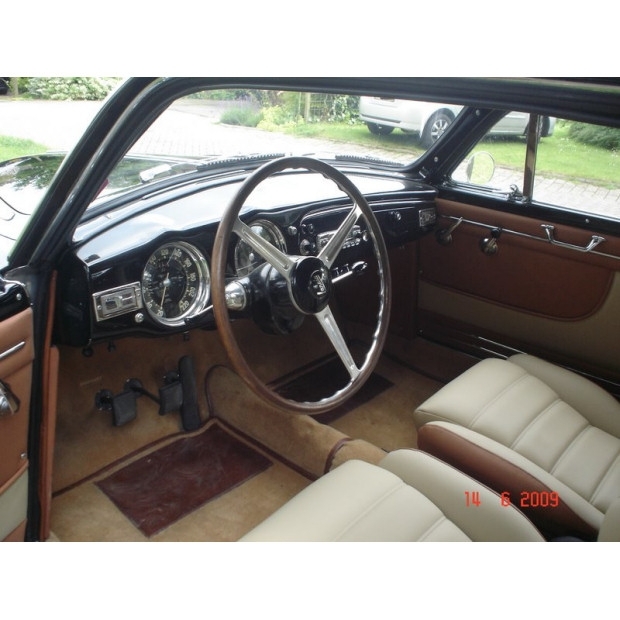 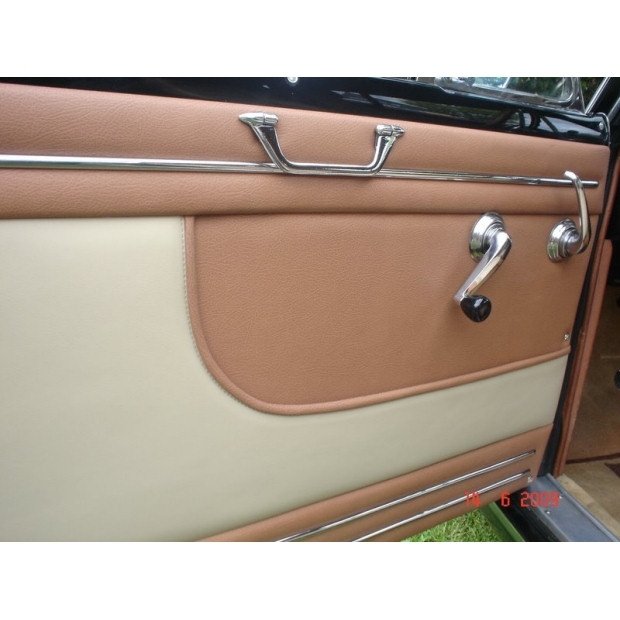 Matching numbers and original leather interior. 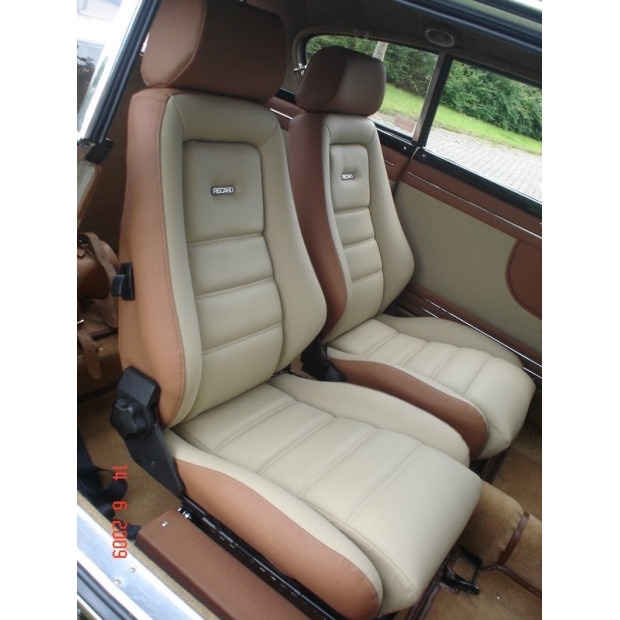 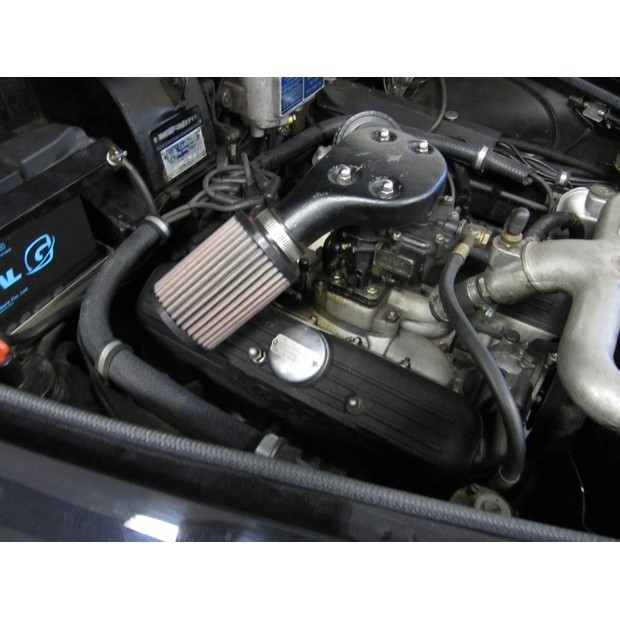 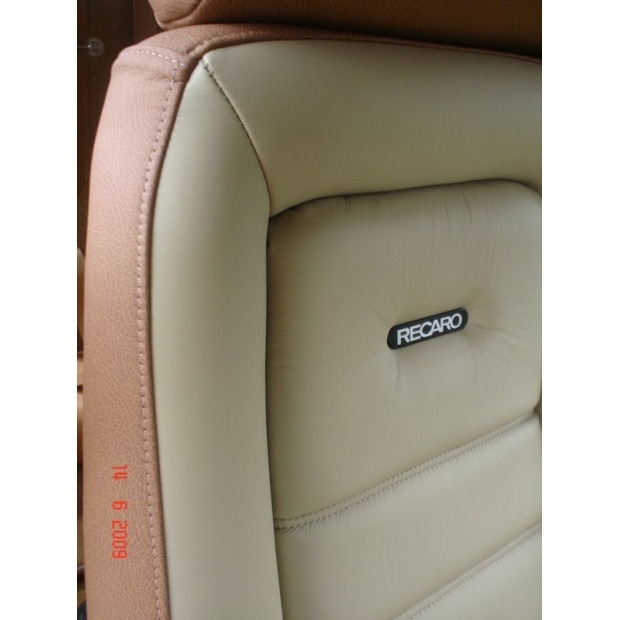 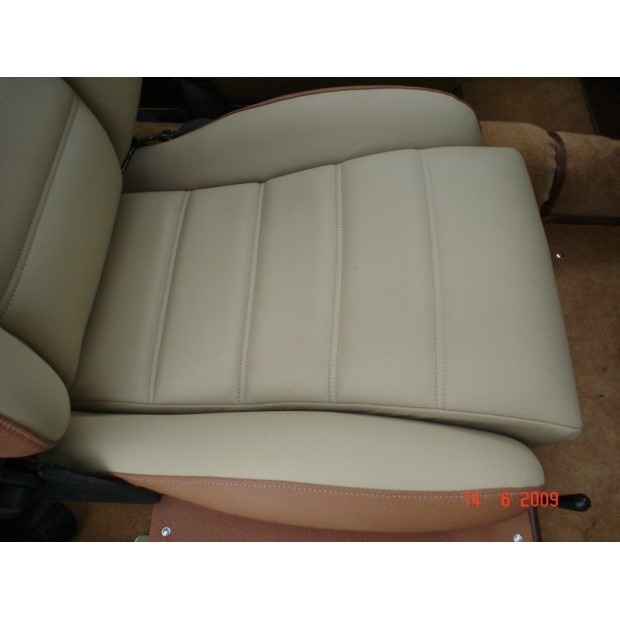 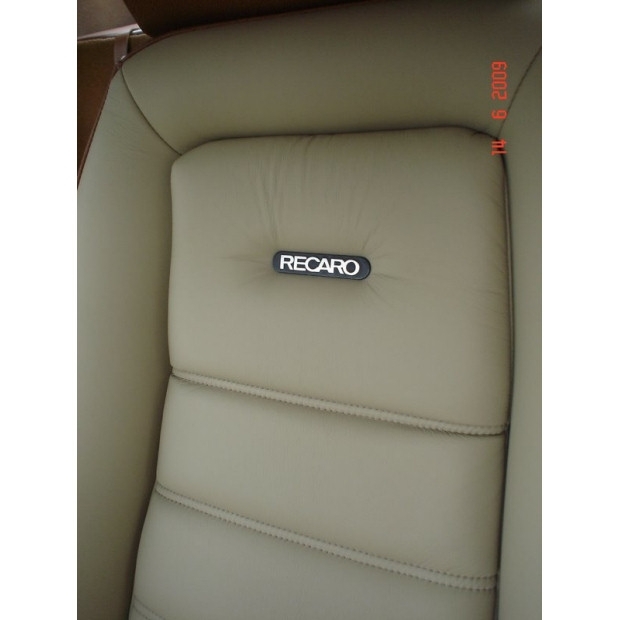 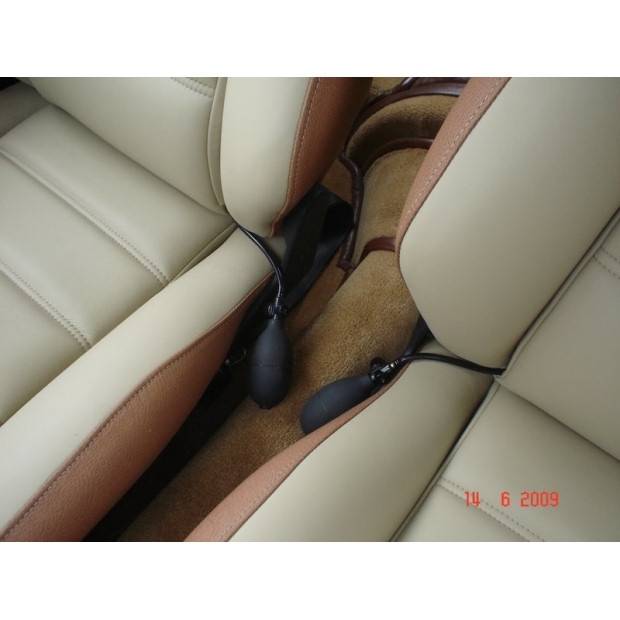 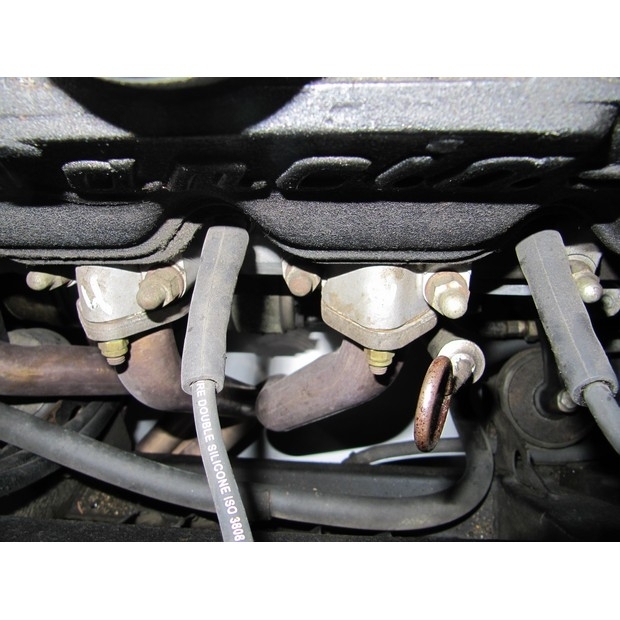 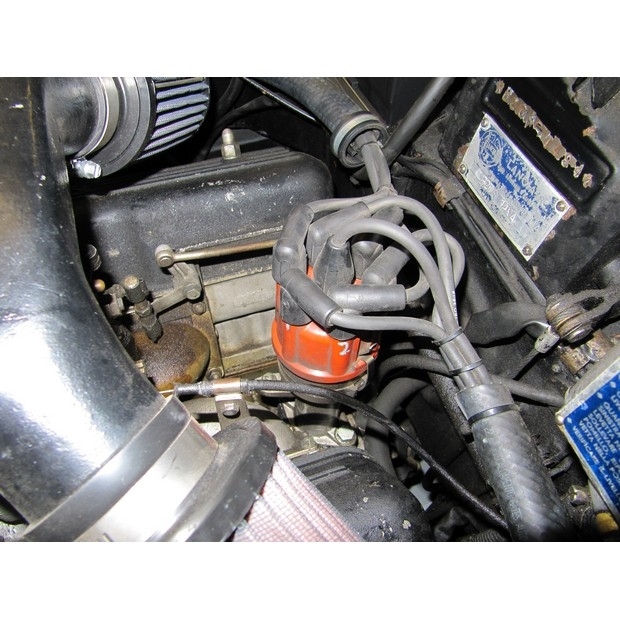 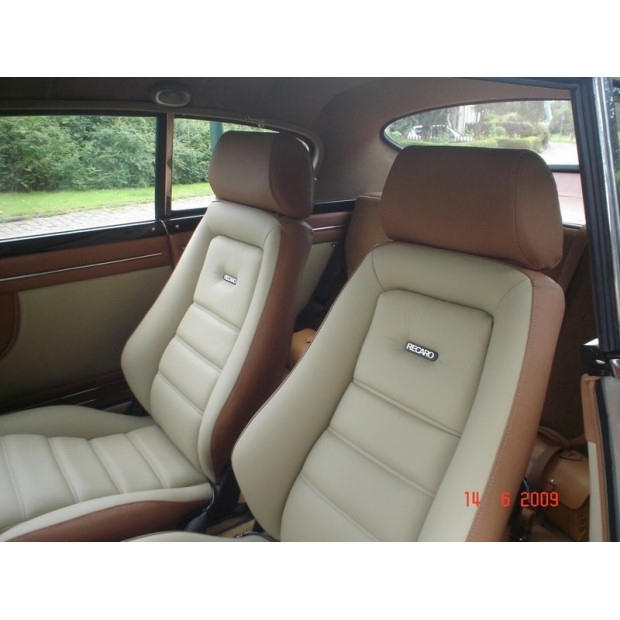 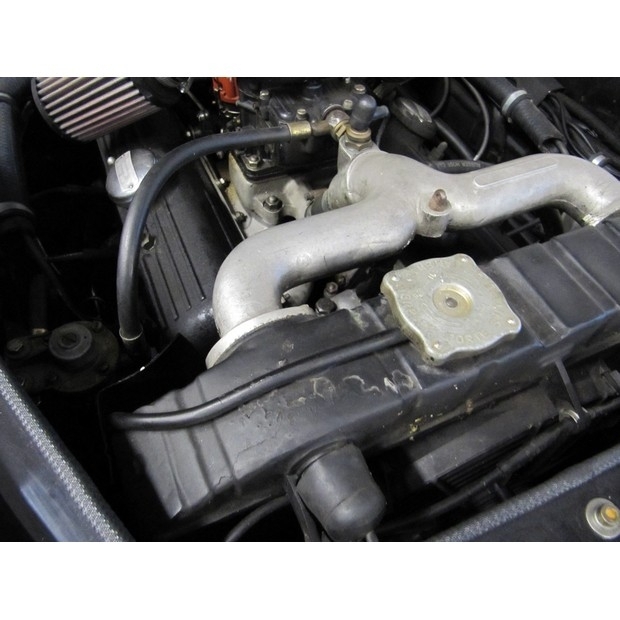 Equipped with modern Recaro leather seats (original seats ofcourse available). 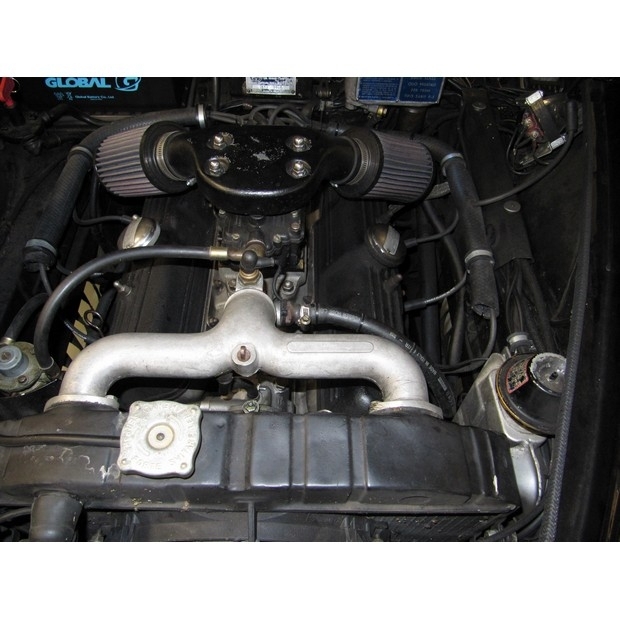 Tubeless 15 inch rims with tubeless tyres including the correct pitch / centre / offset measurements.